Alter The Press! 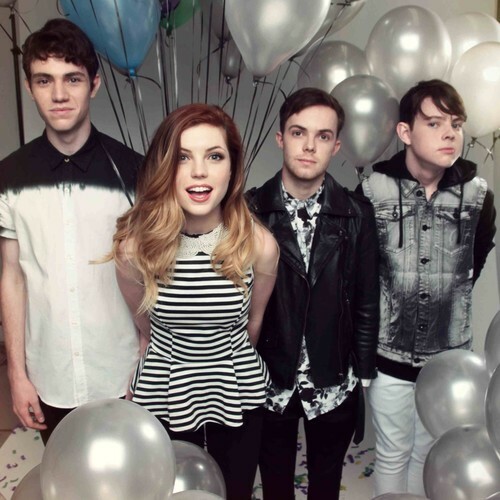 : Echosmith Announce New Acoustic EP; Tease New Song "Terminal"
Echosmith Announce New Acoustic EP; Tease New Song "Terminal"
Echosmith have officially announced they will release an acoustic EP digitally on June 10th. The EP features 4 acoustic tracks from the band's stunning 2013 album Talking Dreams, plus a brand new song titled, "Terminal." You can watch a video announcement from Echosmith confirming the news, which features a clip of the new track, below. Don't forget to catch the indie/pop four-piece on the Vans Warped Tour this summer. Dates and ticket information can be found here.